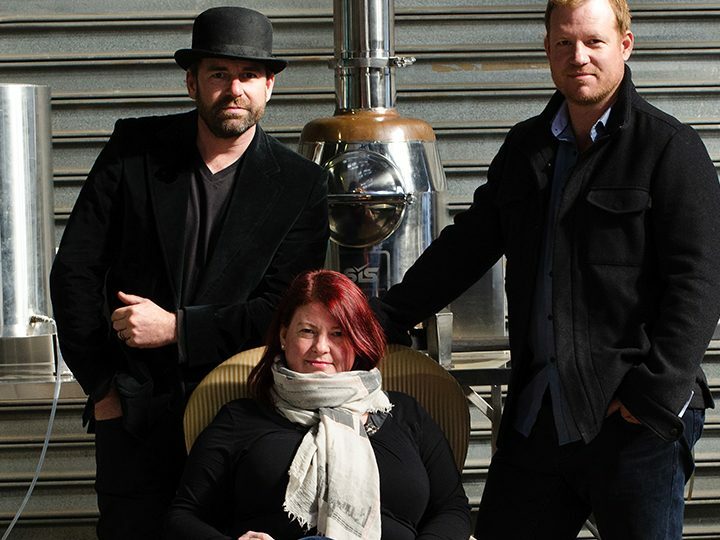 The Larrikin is our ideal Australian, contemporary gin. 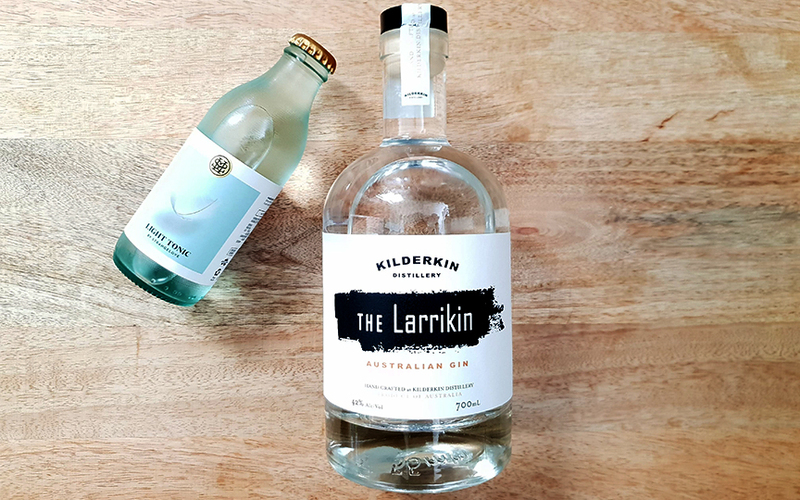 Utilising native ingredients such as the almost ubiquitous lemon myrtle, Kilderkin have brought what can be an overpowering botanical into beautiful balance with the rest of the botanical mix. These include 2 other myrtles aniseed and cinnamon myrtle, pepperleaf, roast wattleseed, rivermint and lilly pilly berries, in addition to juniper and coriander. 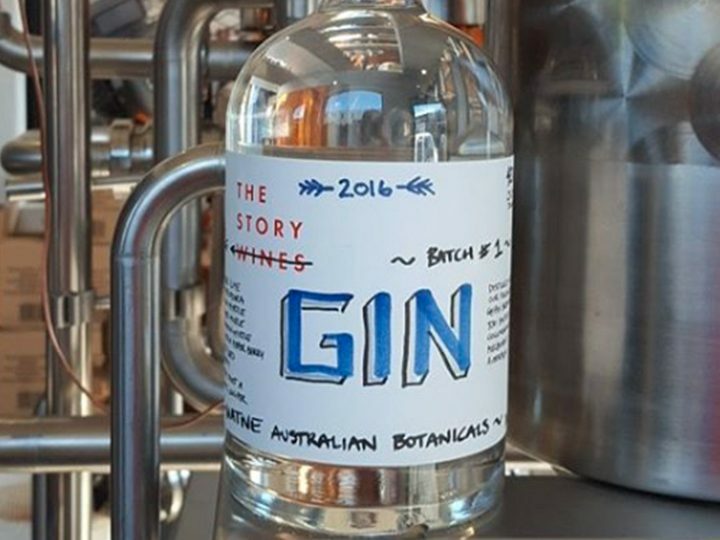 Interestingly when we take a look at the list of botanicals, Larrikin includes many of our favourites and ones which you’ll be familiar with from some of your favourite Australian gins. 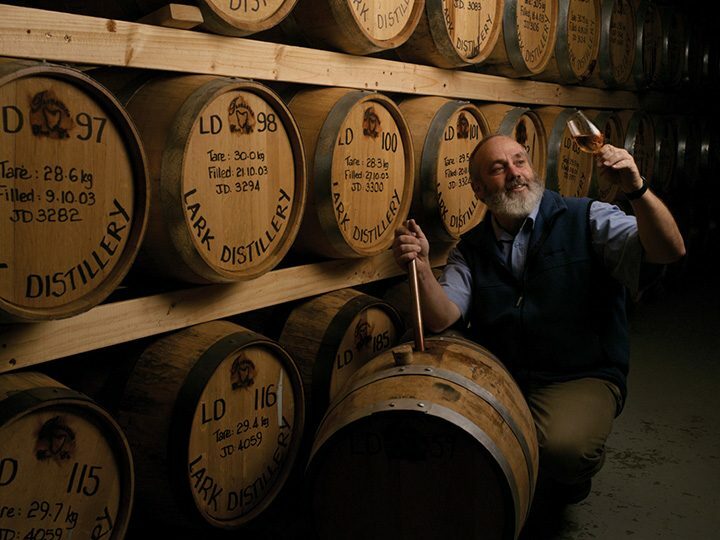 What makes Larrikin special in our book is how these complex and varied botanicals have been brought together. On the nose we found it to be fragrant with hints of aniseed and juniper. Rather than the bright citrus of some Australian gins, we found it to be warmer and savoury with lovely spice notes, pulling from the roast wattleseed, pepperleaf and cinnamon myrtle. On the palate, the first thing you’ll notice when drinking it neat, is just how bloody smooth and easy to sip neat this gin is. It’s very easy drinking, which we love and we don’t see ourselves adding too much into this in the way of mixers. Considering some of the botanicals like pepperleaf and wattleseed, the Larrikin is incredibly delicate. It’s spicy but in a soft way and has a lingering aftertaste from the aniseed. How best to enjoy this one? Light or dry tonic only we’d suggest, anything with a strong flavour or high sugar content will easily drown this one out. Strangelove’s light tonic worked great for us. Our pick of garnishes is to play at the savoury end with a stick of cinnamon to complement the spicey notes of this gin. 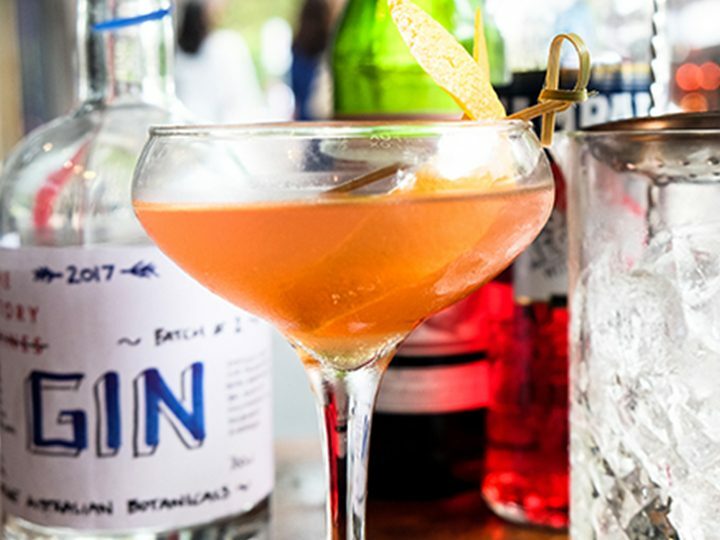 When it comes to cocktails, we really think most are going to drown this one out. Why not mix this one up with that most classic of cocktails a very dry martini, finished off with a light lemon twist! The Story Gin – How to Drink?